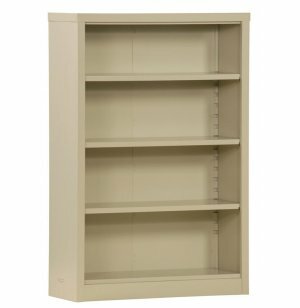 If you need to put together quality bookshelves fast, our Snap-It-Together bookcases are the way to go. Each bookcase has a snap-together design that enables you to assemble it in minutes. No tools or outside professional help is needed to "build" these bookcases. Once you snap them together, they will hold together even with 200 lbs of books on the shelves. 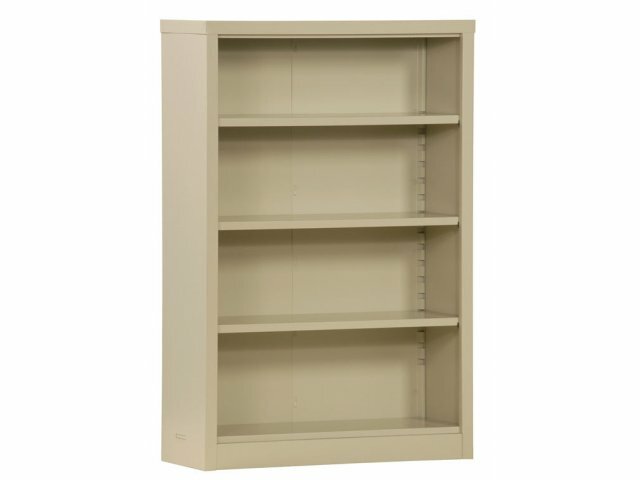 This 52-inch high bookcase is divided into four sections with three adjustable shelves. Perfect when you need a medium sized case to store and display books. Shelves are adjustable in 2" increments.